For most of us, Christmas means a few days off from work and time with the family, time that needs to be filled. There aren’t many better ways to lose a few hours with your family than with video games, and fortunately for you, Honey’s Anime has made it easy to figure out which games you should gather around your TV to play. We wanted to make sure that these were games you could play on a single console with multiple people, and we had a slight preference for games that allowed more than just two people to play. 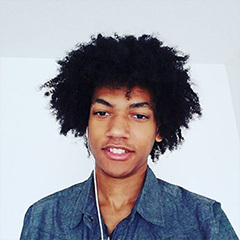 Furthermore, we wanted diversity in the type of games and the consoles you could play them on. No matter which current generation console you have, you should find a few games here to suit your and your family’s taste. 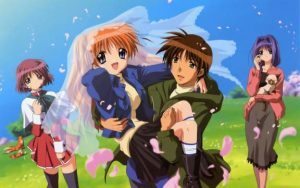 Without any further delay, here are Honey’s Anime’s Top 10 Video Games to Play with Your Family During Christmas. 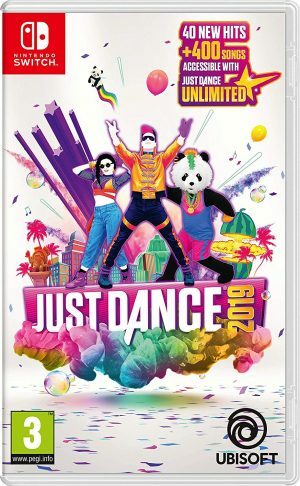 Just Dance 2019 is the 10th edition of the Just Dance series originally released in 2009. It’s a dancing game that scores you based on how well you match the dance choreographies for a variety of today’s popular songs. It tracks your movement either through your console’s camera device or through the Just Dance Now app you can get on your smartphone. This popular motion-sensing dance game is a great way to not only have fun with your family but also break a sweat after that nice Christmas feast. Just Dance 2019 has a ton of pop tracks both popular and underrated that you’ll be able to vibe too. For those of you not big on dancing, don’t let that put you off Just Dance 2019, it’s a game that anyone can have fun with once you let loose and the choreographies aren’t at all demanding. 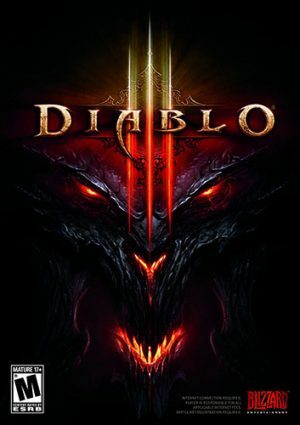 As with the two previous iterations of Diablo, Diablo III centers around the protagonist’s quest to defeat the titular Diablo antagonist. After choosing from one of several classes, the protagonist ventures through the game’s four acts. 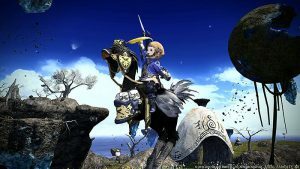 As the protagonist explores randomized levels, they pick up new equipment with unpredictable attributes and abilities to replace old ones and gain levels to acquire new skills. These randomly generated features ensure no two characters and two experiences are ever the same. Diablo III remains a great game to sink a ton of hours into. Although it might not appeal to everyone in the family, if you’ve got anyone with similar tastes, then you’ll have a great time rampaging through randomly generated areas and picking up awesome loot as you go through the acts. Diablo III is the sort of game where you won’t fret too much about the story while you play with others, only about the increasing strength and abilities of your characters as you slay an increasing number of enemies. Survival is the only goal in Don’t Starve Together. In a randomly generated world, the players must cooperate to find resources and craft items that will keep them alive for another day. When nighttime comes, survival becomes even more challenging with plenty of enemies intent on ensuring you don’t make it through the night. Don’t Starve Together can be played in the default Survival mode, where players who die turn into ghosts and drain the sanity of the living players; Wilderness mode, where players are spawned at random locations across the map; and Endless mode, which can be played continuously even if players die. Ever wondered how you and your family would survive if you were stranded in the middle of nowhere with nothing in hand? Well, Don’t Starve Together might have an answer to that question. This is a great cooperative game if you’re looking to play something that’s thought out, tense, but relaxing at the same time. Of all the games on this list, Don’t Starve Together is the one where you can play at a steady pace and really talk things out with your family as you try to ensure your survival. 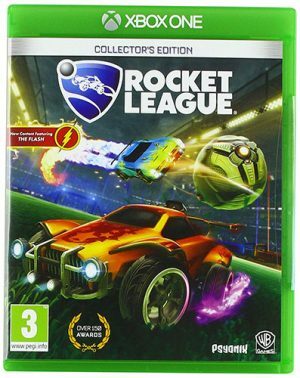 Pick a rocket-powered car, any rocket-powered car, and get the ball into the other team’s net. 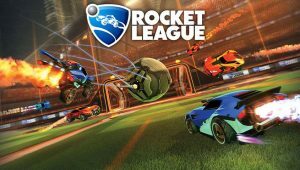 From one on one to four on four, Rocket League is soccer with cars but also features a ton of other modes. Hoops mode turns Rocket League into basketball with cars, a rumble mode lets you pick up superpowers to add more chaos to the game, and Psyonix isn’t afraid to add new seasonal modes throughout the year, like one that turns Rocket League into hockey with cars. Rocket League is an easy game to learn but a hard game to master. It’s a game anyone in the family can get into and the short games and frenetic pace will mean that if you’ve got a ton of people in the family lining up to play, no one will have to wait too long. It’s also another game where cooperative strategy will be necessary, but the game will be going so fast, you might simply be yelling at each other as opposed to coming up with tactics. Donkey Kong’s birthday turns tragic when Donkey Kong Island is invaded by Snowmads and turned into a frozen island. 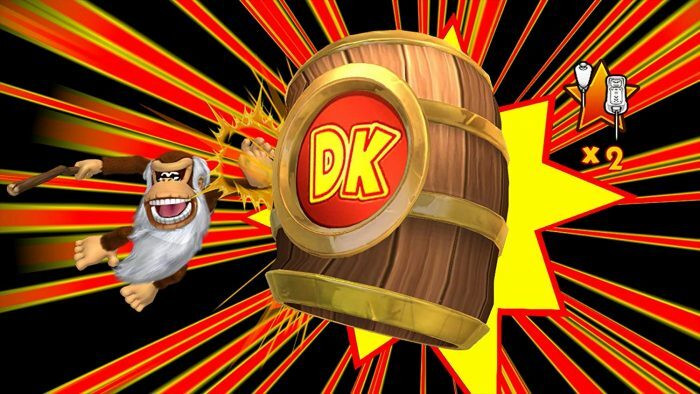 Donkey Kong and his friends are sent flying away during the attack, their island suffering a hostile takeover. Now, Donkey Kong and one companion of his choosing must travel across five dangerous islands on their way back to taking Donkey Kong Island from its invaders. They’ll have to navigate challenging platforms and overcome all sorts of Snowmads to make it back home and free Donkey Kong Island from its usurpers. 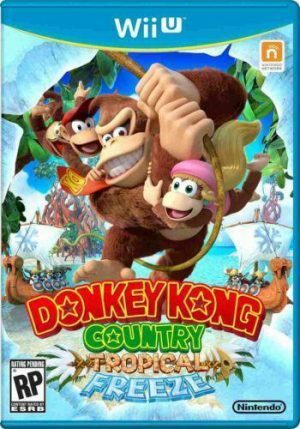 Although only two people can play at once, Donkey Kong Country: Tropical Freeze is something anyone in the family will be able to have fun with regardless of age. It’s a straightforward side-scrolling platformer but interesting level designs, cool bosses, and varied characters to choose from for whoever has the second controller will make this a fun ride. As simple as the game may be, don’t underestimate the challenge you’ll be faced with, especially from the boss battles. Mario Kart 8 sees characters from the Mario universe hopping into karts (or ATVs and Motorcycles among other vehicles) and racing across dozens of maps. By picking up mystery boxes, the racers can get unique boosts to help them on their way to victory or powers that will hinder their opponents. The wide variety of maps provide unique challenges that will take some trial and error to master. 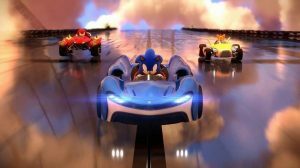 Up to four family members will be able to play Mario Kart 8 together, and it’s an easy game for family members to rotate through if there are more than four hoping to play. 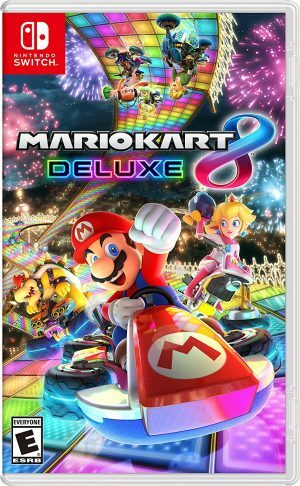 Mario Kart 8 will break out the competitive side of anyone with a controller in their hand and will give one of you bragging rights for the next time you get together to break out the karts. 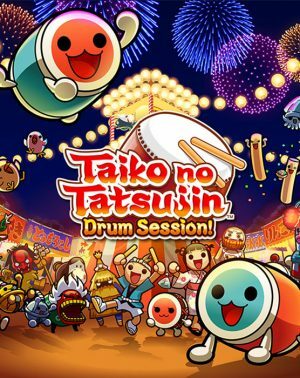 This is another game that isn’t too hard to learn which will make it all the more fun for everyone to get in on the competition. 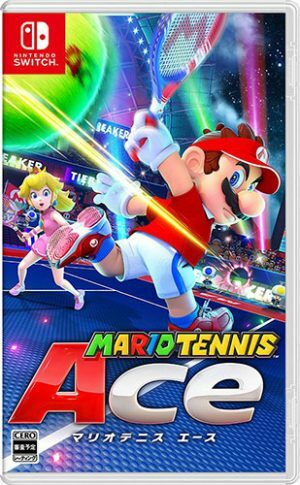 Mario Tennis Aces is an arcade tennis game featuring characters from the Mario universe. With simplified Tennis rules and mechanics, Mario Tennis Aces adds unique features like zone shots, zone speed, and trick shots to add new tactics to consider while playing. These features can often result in a player’s racket breaking and will end the game if it’s the player’s last racket. This is one of many Mario-based games on this list, but we included Mario Tennis Aces because it offers a different sort of challenge than the other games on here. Besides being a tennis game, Mario Tennis Aces will pit family members against each other in singles or doubles matches. The doubles will make for an especially competitive and fun time as you find your closest family member and battle it out with another duo in the family. 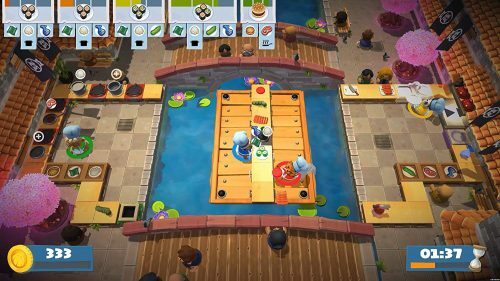 In Overcooked 2, up to four cooks must work together to prepare recipes for their needy customers. With each level, the cooks will have to navigate through increasingly complicated restaurants and prepare more challenging recipes. These added complexities will make every second more vital as the cooks require far more coordination and speed to reach their goals. 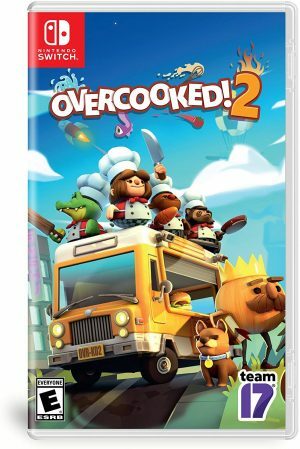 Overcooked 2 is the most hectic game you’ll find on this list and the one most likely to cause a rift between you and your family members. You’ll yell at each other, sweat, and mash buttons as you try to figure out how to survive the new hellish restaurant you find yourself in. If you’ve ever wondered how in sync and coordinated you are with your family, this will be the greatest test you will all face. 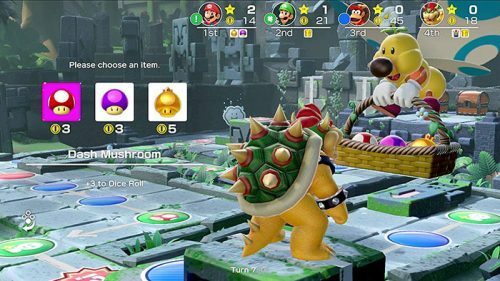 Super Mario Party’s main mode Party Mode centers around a board game with four players trying to collect as many stars as they possibly can. After every turn, players get to play in a minigame which can be a free-for-all, 2 v 2, 1 v 3, or even four player co-op. Super Mario Party features 80 varied minigames that can be played. There’s also a second mode called Partner Party that pits two teams of two against each other. 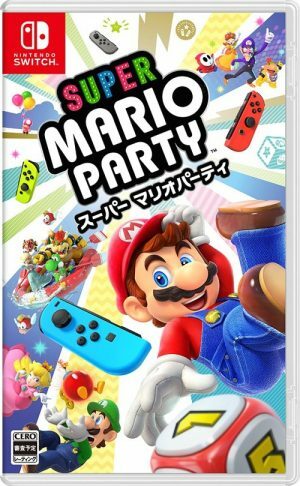 It’s a hard task to pick which Mario game is best for a family gathering but Super Mario Party might just take the cake. The fact that you can play through 80 different minigames means that Super Mario Party will take much longer to get tiring than any of the other games on here. Furthermore, the unique ways in which your four family members will face off against each other will keep things fresh and force you to collaborate with a family member you were just competing against. If you aren’t into either Party Mode or Partner Mode, you’re still able to choose which minigames you want to play individually. 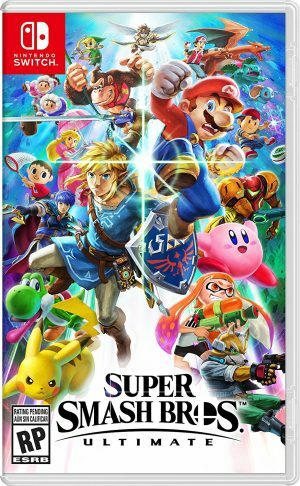 Up to 8 players from video game universes across the Nintendo platform and other franchises face off across unique maps to be the last one standing. Typically, victory revolves around kicking players off the map a set number of times. Kicking them off becomes easier and easier as the players take more damage. 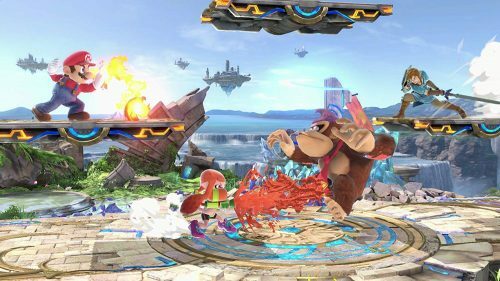 Over 100 stages, dozens of characters, a myriad of pick-ups, rule changes, and modes all make it so that each fight can be unique. If you’ve got a big family, then Super Smash Bros. Ultimate may be the answer you’re looking for should you have the right number of joy cons. Super Smash Bros. Ultimate will let up to 8 players battle it out in this platform brawler with a wide array of your favorite video game characters to choose from. 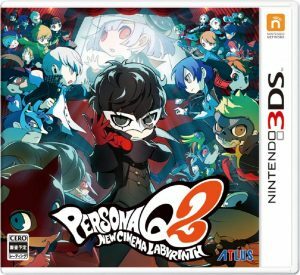 The fact that this is a brand-new game should even out the scales for most people, but it’s an easy game for anyone to get into besides that. It’s almost as if Nintendo released Super Smash Bros. Ultimate in December knowing that it was the perfect game for the Christmas family reunion. Christmas time is the perfect time to bond with your family and you won’t find a better way to do that than with some video games. Whether you’re looking to compete, collaborate, relax, or divide your family into sides, you’ll find plenty of options to suit your desires here. 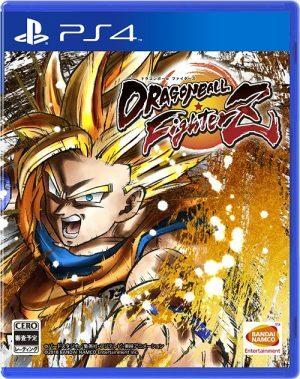 Furthermore, the wide variety of genres from fighting games to arcade sports or cooking games to survival games will mean that you’ll be able to find something for everyone. Of course, there are plenty of other games out there deserving of you and your family’s time during Christmas. What games do you usually play with your family on the most festive day of the year? Do you think we forgot about something out Honey’s Anime readers might enjoy? Let us know in the comments down below!